The festive season is upon us and it’s a time filled with love and generosity. It’s also a time to spoil those we love, and so to give you a little inspiration on what to gift your loved ones these holidays we have made the perfect list for him, her and even something for the little ones. Michael Hill has been crafting appealing and unique jewellery since it was founded in 1979, and now, more than three decades later, the jewellery company has stores in Australia, New Zealand, the United States and Canada, and is renowned for its timeless, quality pieces which make the perfect gift for any occasion. Jewellery is not for everyone, but it certainly is something that can be treasured and will last for years to come. Shopping for men can be particularly difficult, that’s why we have created a gift guide to help you find the perfect gift for that special man in your life no matter what his preference or your budget. One of our favourite pieces from the Michael Hill collection are these stylishly constructed cufflinks which offer a touch of class for the businessman. 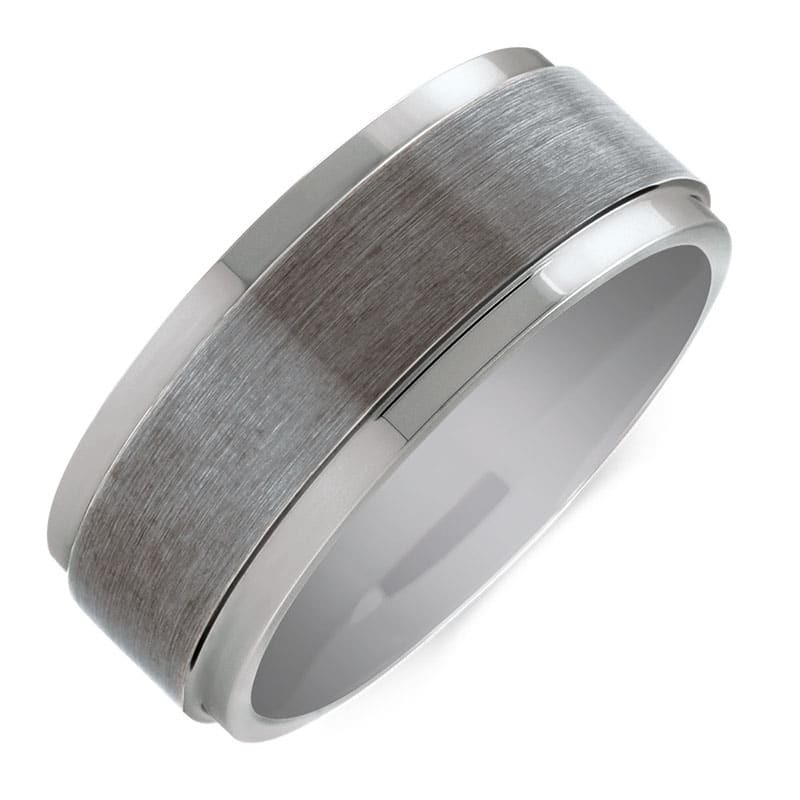 When it comes to mens rings, simplistic elegance is usually best and this grey tungsten ring is just that. The ring is timeless and will last a lifetime, it’s also the perfect gift for that special man in your life. If you’re searching for a gift for the modern day gentleman then this diamond set tie slide is the gift that you’re after. If your man loves jewellery but won’t wear anything that isn’t very masculine, then these men’s stainless steel dog tags are the perfect piece for him. 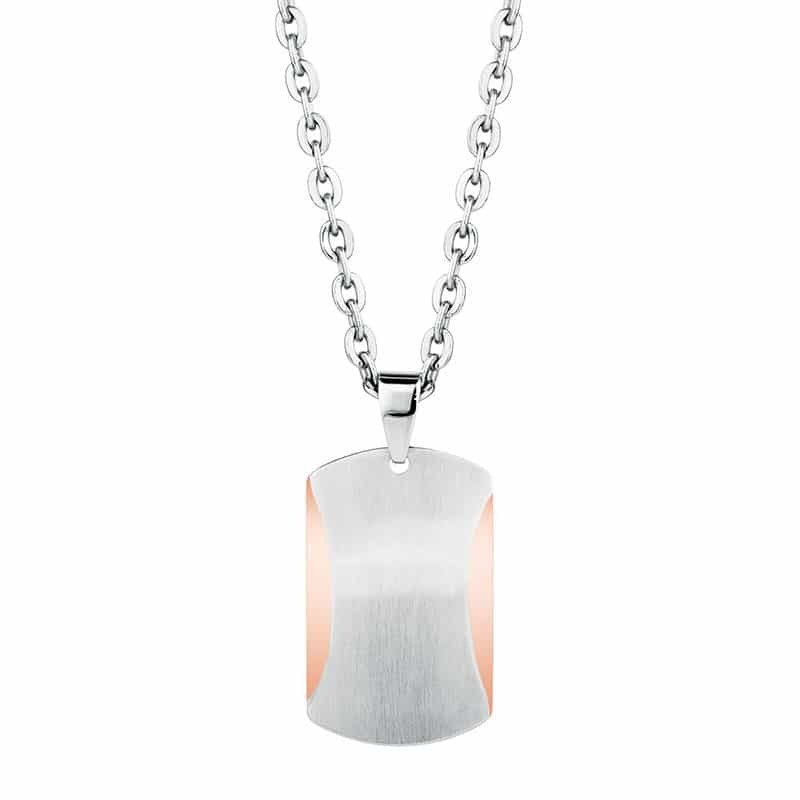 It’s a simple but incredibly stylish brushed stainless steel dog tag pendant, which has been expertly enhanced with a unique rose tone detail. 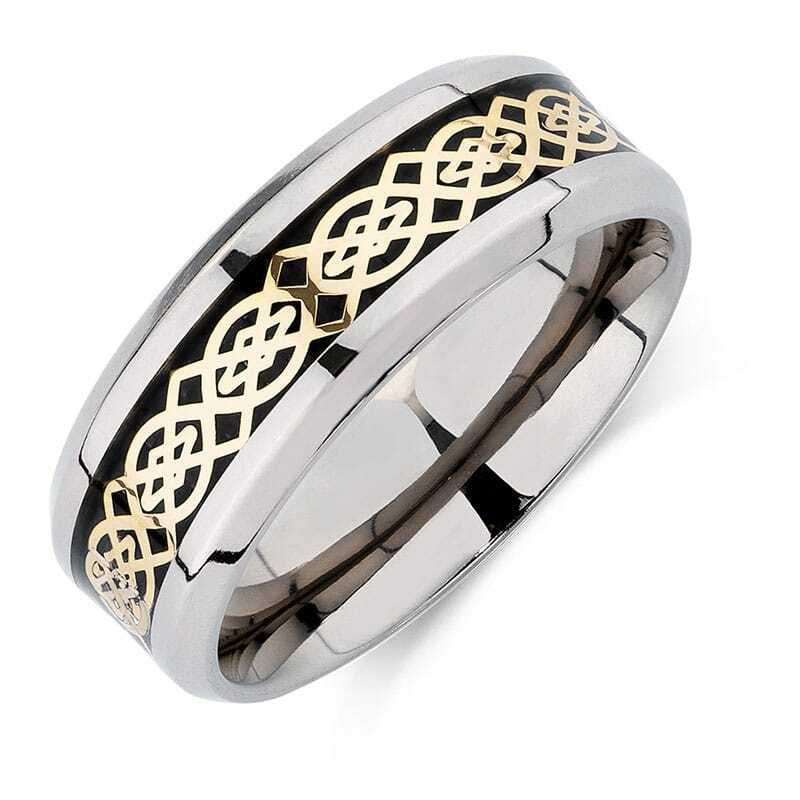 If you want to gift something that is truly unique, then we recommend the patterned titanium ring. What makes this standout piece so special is the bold titanium ring complete with the defined pattern in yellow carbon fibre. This ring is not for every man, but it is for the truly stylish one. If you don’t have a massive bank balance, or you have just started dating your boyfriend this is a cheaper, yet just as wonderful ring to consider gifting this festive season. 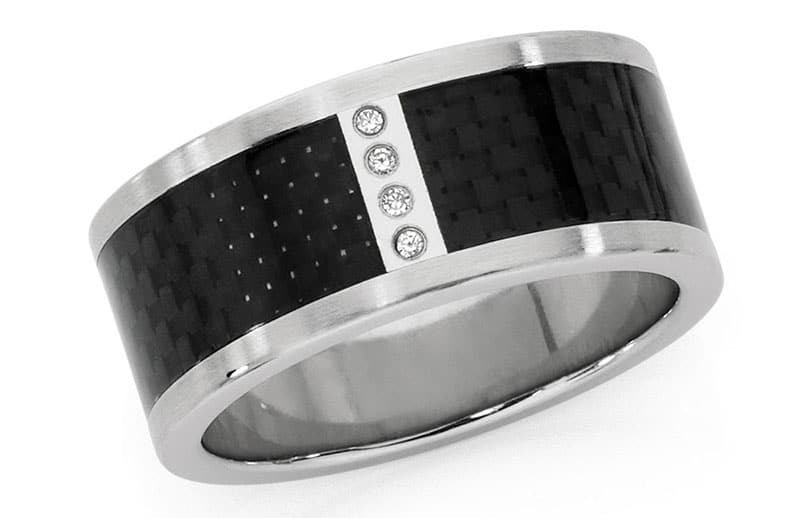 The stainless steel and carbon fibre piece is masculine, with a hint of elegance added with the cubic zirconia detailing. If an everyday bracelet is what you had in mind then this strong, wide link stainless steel and black carbon fibre bracelet is a great gift for him, thanks to its masculinity and versatility. Stuck for what to give that special lady in your life? We have created a gift guide that includes a wide variety of pieces for all taste preferences and budgets. Pearls are timeless and classic and they look great with almost everything. 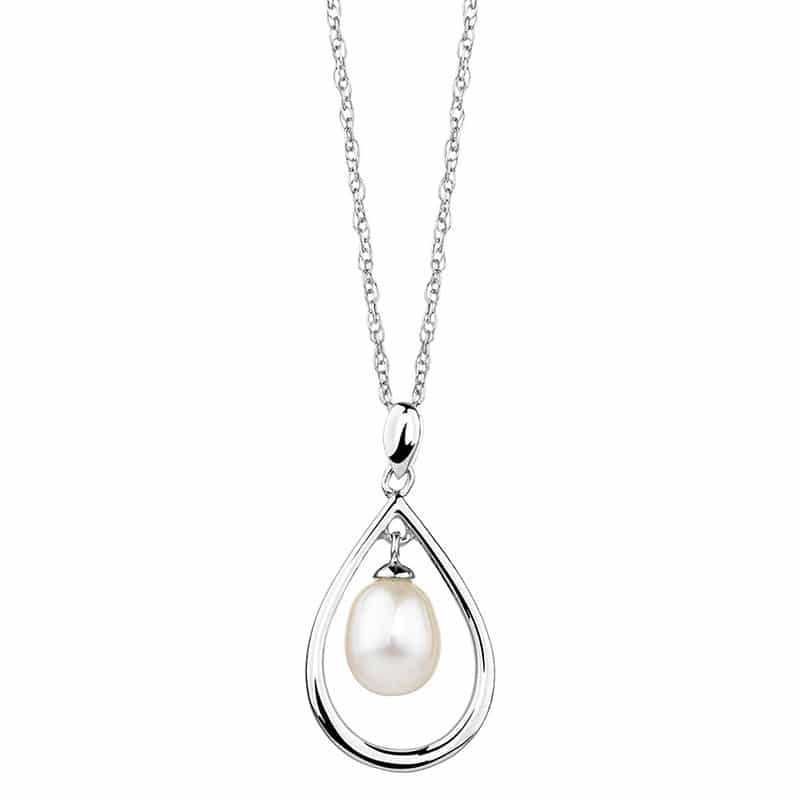 Why not gift the special woman in your life with this gorgeous cultured freshwater pearl and sterling silver pendant. 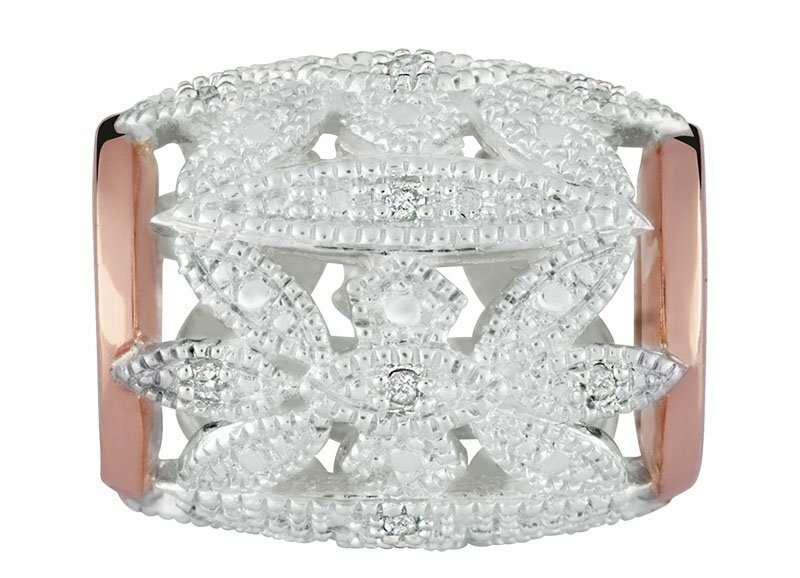 There is also another charm that caught our eye: an amazing Art Deco-inspired piece that features sterling silver and 10ct rose gold accents, inlaid with gorgeous diamonds. Michael Hill is offering a special that if you buy 5 charms you get a bracelet for free. You could even gift 3 of the charms and keep the bracelet and the other two for yourself — who says you can’t buy yourself a Christmas present? It’s important to note that Michael Hill also offers a personalised experience to build your own charm bracelet in just 3 easy steps. 1. Choose one of the designs or pick a bracelet to begin. 2. Add your favourite charms or spacers. 3. Include a safety chain or stoppers. Head over here to find out more. 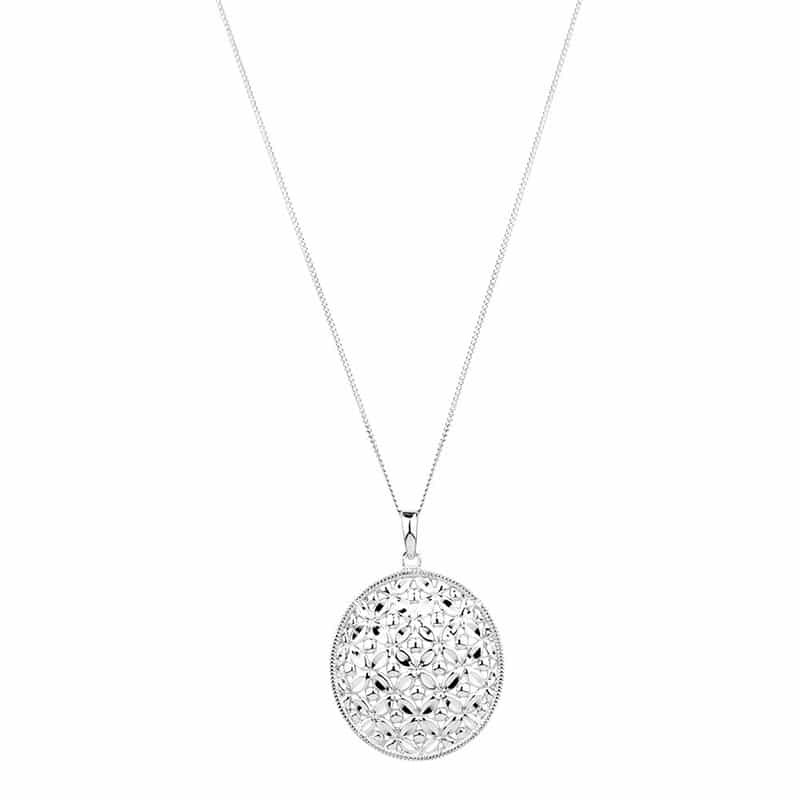 Every woman needs a classic pendant in her jewellery collection and one of our favourites is this oval flower pendant, complete with sterling silver chain. This pendant lends itself well to a variety of outfits and settings, and you will definitely get plenty of use from this exquisite piece. Buy a gift that also supports a good cause: The Pink Hope range from Emma & Roe is a beautiful collection and donations from the sales will be made to support families facing hereditary breast cancer and ovarian cancer. Among the items to choose from in this range is this pink Napa leather bracelet complete with sterling silver clasp and butterfly. Classic and pretty, this pair of stud earrings designed with diamond clusters is a great gift and will instantly add a touch of glamour and sophistication to every look. 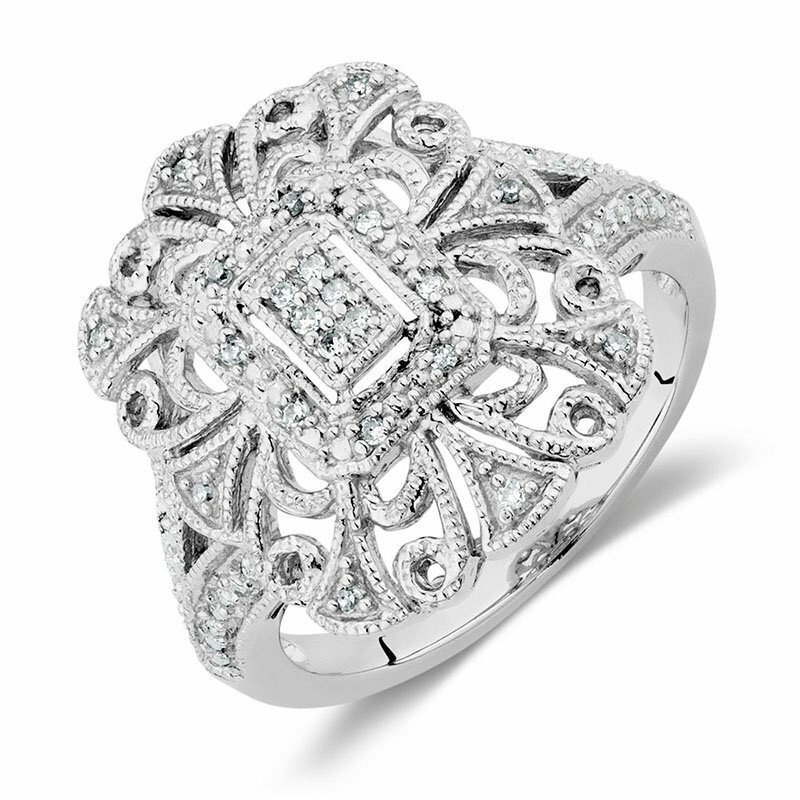 Personally, we love anything vintage inspired and that is just one of the reasons the Diamond Vintage ring appeals to us. Expertly crafted in sterling silver, this ring is an eye-catching and incredibly beautiful piece that will look great on any woman’s finger. One charm not enough? 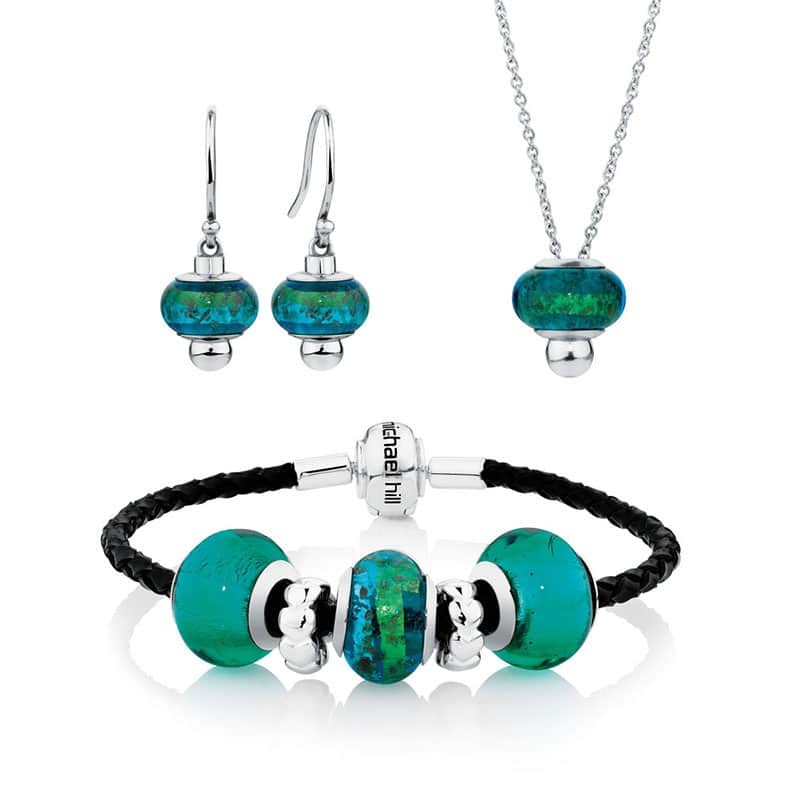 Well there’s always the option to buy the entire Emma & Roe gift set complete with pendant, earrings and matching black leather charm bracelet with sterling silver classic barrel clasp and five charms made out of stunning green Murano glass. 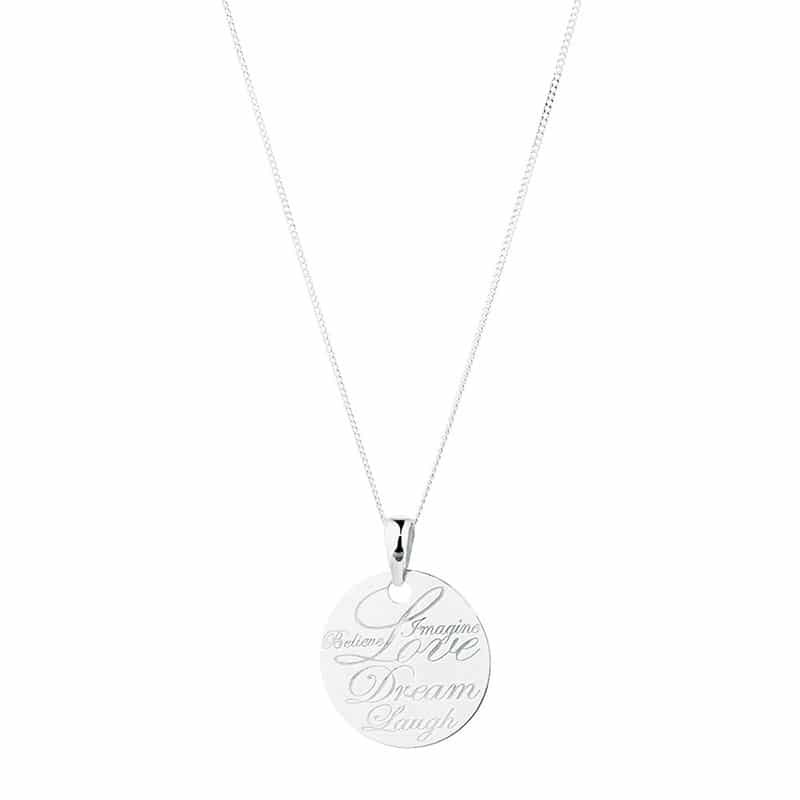 We love this simple, sterling silver pendant engraved with the words ‘love’, ‘dream’ and ‘laugh.’ Keep the inspirational words close to your heart, or that of your loved one with this gift, perfect for the festive season. 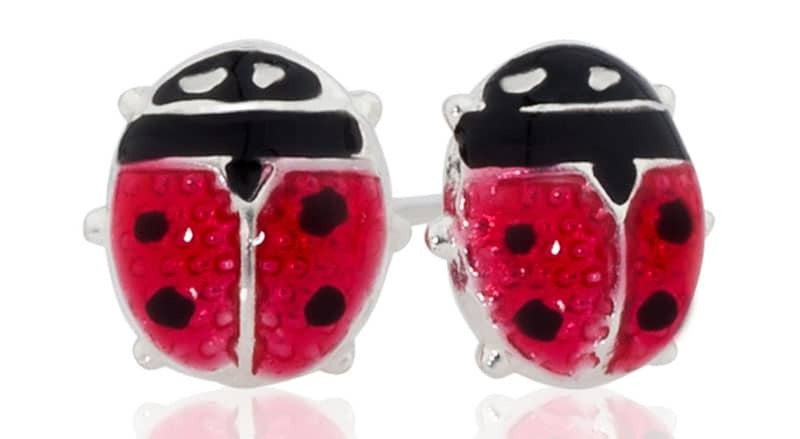 Spoil your little girl with these cute sterling silver ladybird stud earrings. They’re super cute, fun and young, and will make the perfect present for any girl who loves jewellery. Another great option for the kids this Christmas is the sterling silver 16cm identity bracelet. The design is simple and beautiful and this is a perfect piece without going over-the-top. Buy a gift that also supports a good cause: The Pink Hope range from Emma & Roe is a beautiful collection that encourages hope, and part of the proceeds from the sales go to support families facing hereditary breast cancer and ovarian cancer. 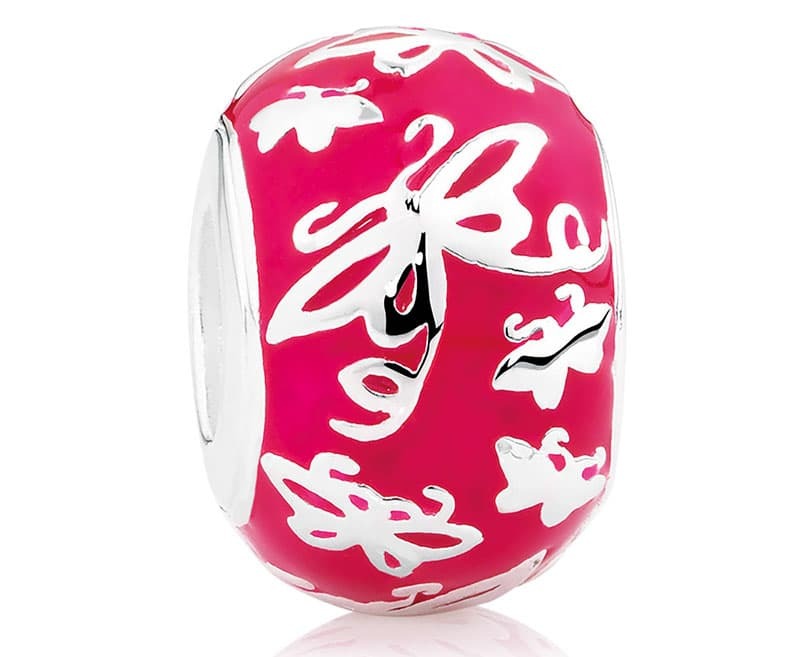 Among the range is this girly pink butterfly charm, made of pink enamel and sterling silver butterflies. 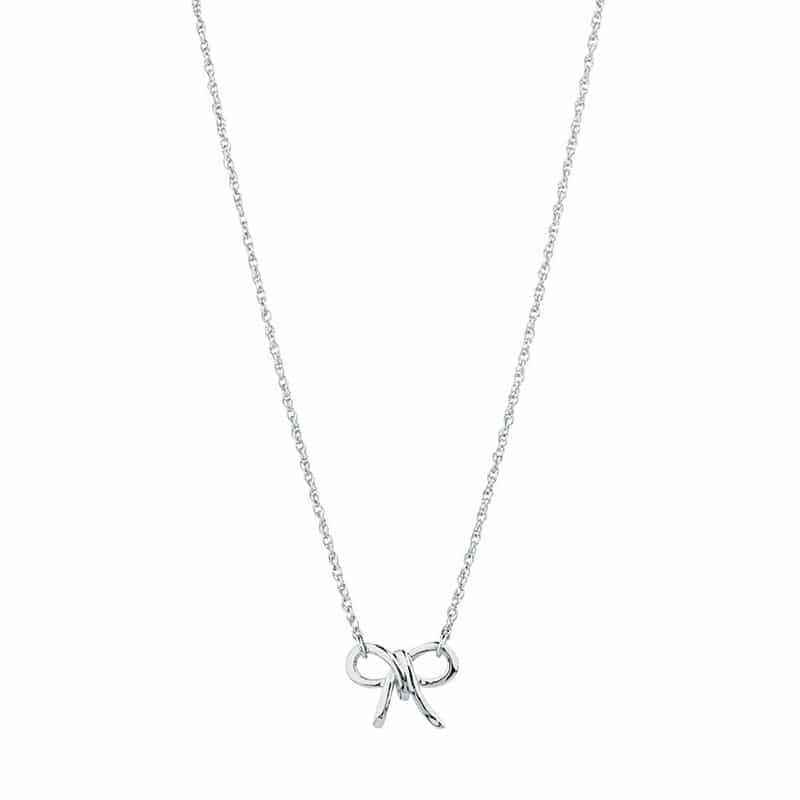 When it comes to jewellery for kids, you don’t always want to spend a fortune on the pieces, that’s why we think this sterling silver bow necklace is the perfect gift for any little girl because not only is it super cute and girly, it also comes at a bargain price. 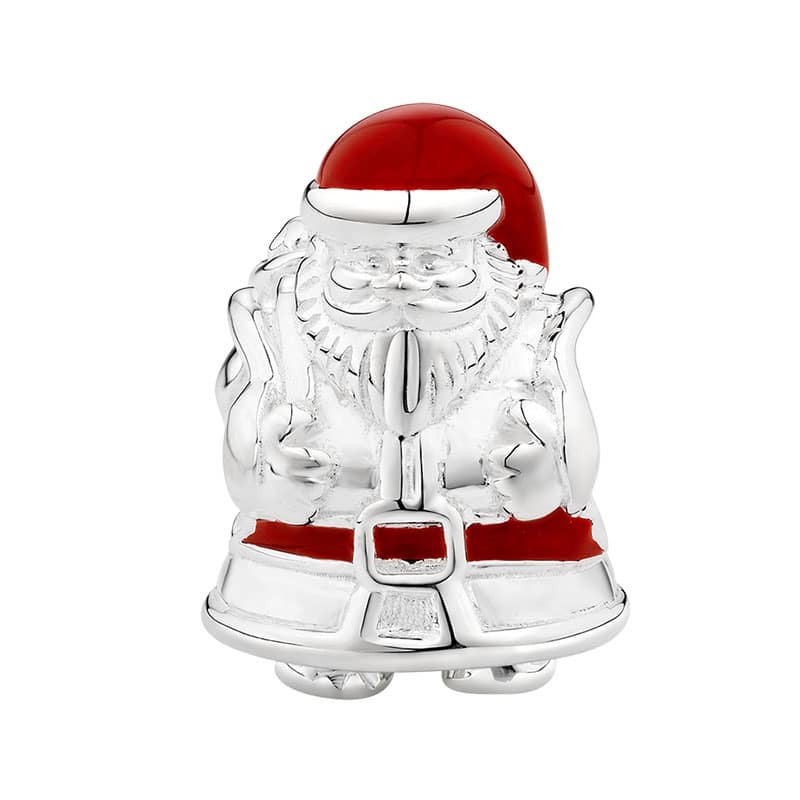 The great thing about charms is that you can pick one to suit almost every style and personality, and we love the Emma & Roe sterling silver and enamel Santa charm. I mean it is Christmas after all!